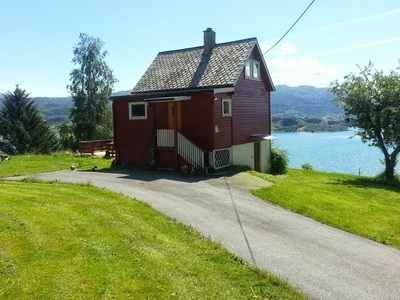 Rental cottage only 3.5 km from Etne centrum . The cabins are from 40-70 square meters with up to 6 beds. 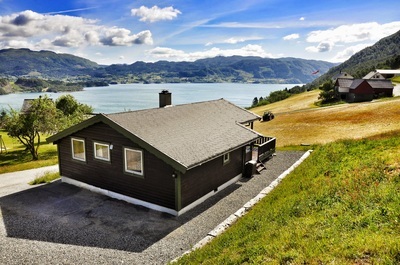 The cottage are located on the farm Øvstebø. All cabins have been upgraded in the period 2014-16 and maintain a high standard . 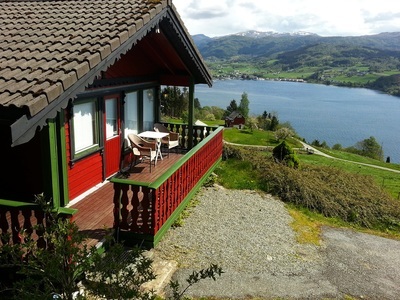 The cabins can be rented for one day . Parking space by the cottages . BBQ and outdoor furniture will be available in the season . You will find great hiking area here on the farm and close by in Etne.